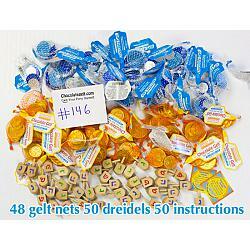 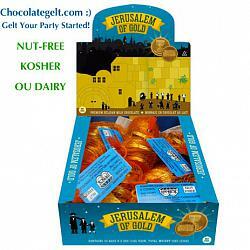 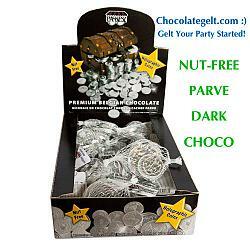 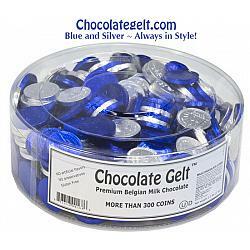 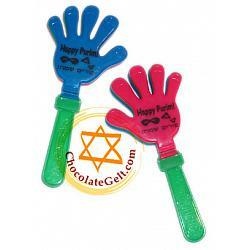 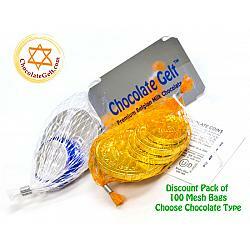 At ChocolateGelt.com you can buy chocolate gelt and other party supplies. 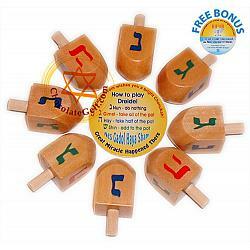 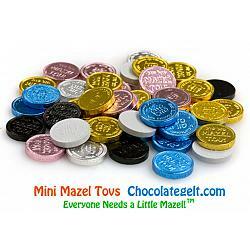 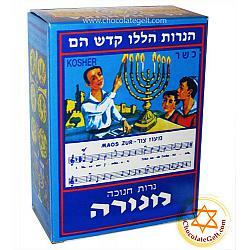 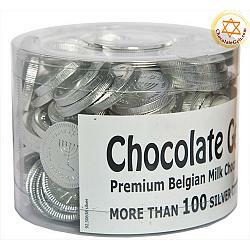 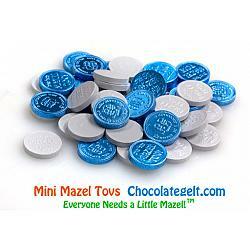 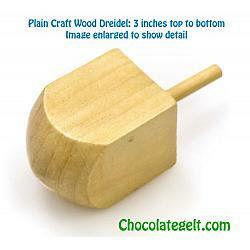 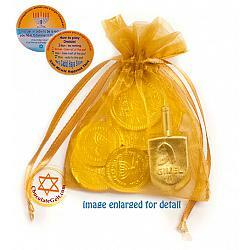 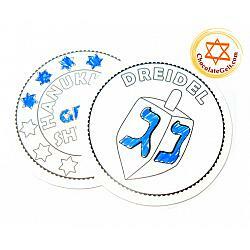 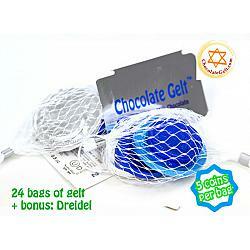 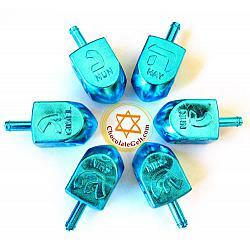 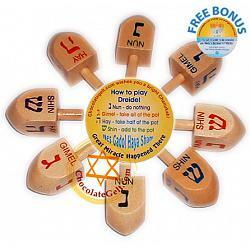 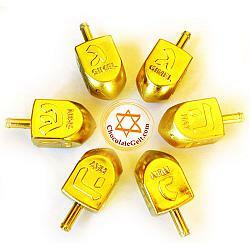 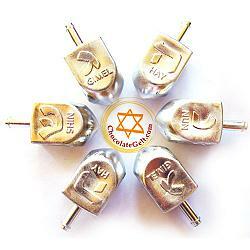 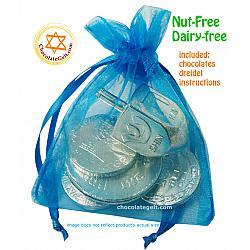 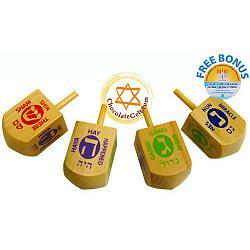 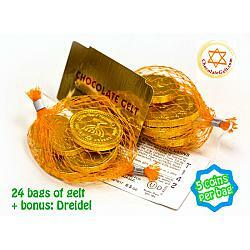 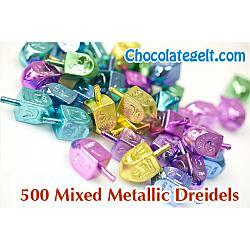 Look no further for chocolate coins (gelt) and Hanukkah dreidels/draydels. 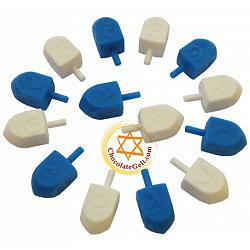 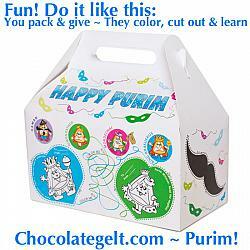 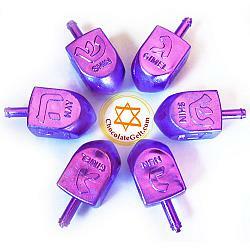 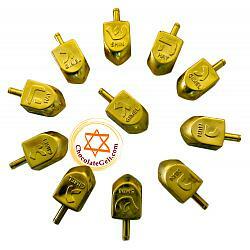 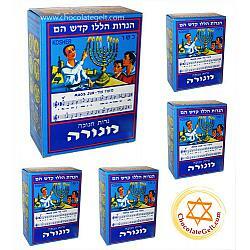 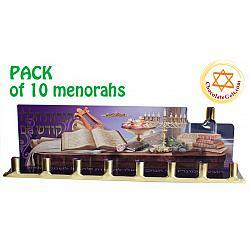 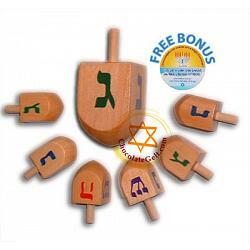 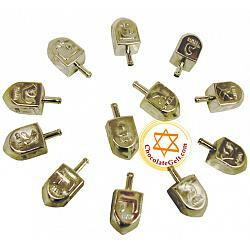 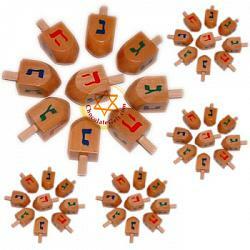 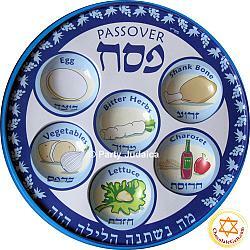 Browse our unique line of Purim supplies. 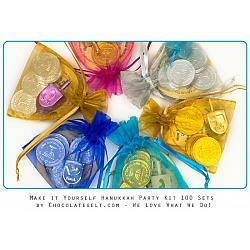 Wholesale discounts & fun party ideas every day. 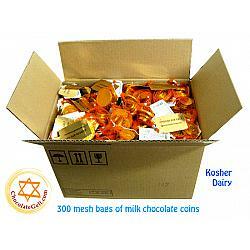 We pack well, ship fast and enjoy what we do. 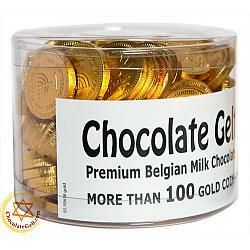 Life&apos;s like a box of chocolates and there&apos;s gotta be some gelt in it too! 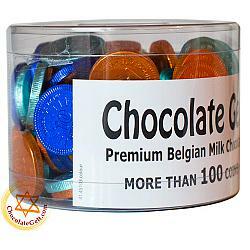 Like something & price? 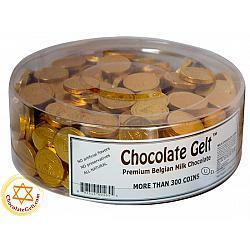 then GELT it now!